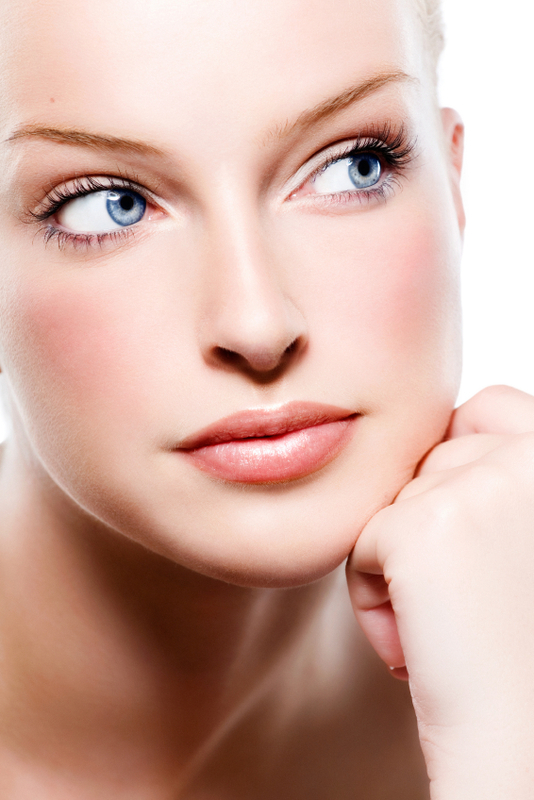 Nose surgery, commonly called the infamous “nose job,” is clinically known as rhinoplasty. In the cosmetic surgery universe, rhinoplasty is one of the longest-performed surgeries, as people have always wanted to do something about the nose they hate. Today, nose surgery with Dr. Jones remains an excellent way to get the nose you want, rather than the one you were born with (or the one you injured). But rhinoplasty is a complex surgery and shouldn’t be trusted to just anyone. Dr. Jones has specialized in nose surgery for two decades, is an active member of the Rhinoplasty Society, and is double board-certified in Plastic Surgery and Otolaryongology. What can we do with nose surgery? Rhinoplasty with Dr. Jones can dramatically change your appearance and the functionality of the nose. We seek natural results that return proportion to the face. Dr. Jones’s goal is to create harmony between all the parts of the face. Rhinoplasty can remove a prominent bump on the bridge or it can reduce a bulbous tip. It can narrow overly wide nostrils or straighten a crooked, formerly broken nose. Generally, patients around the age of 17 are eligible for the surgery, as their noses are fully developed at that point. During your consultations with Dr. Jones you’ll be able to visualize what kind of changes you would like to see with our computer imaging system. In the system, we input photos of your face and then make simulated adjustments in the software, allowing you to see what they would look like after surgery. Dr. Jones uses either an open or closed method for rhinoplasty. In an open surgery, an incision is made at the base of the nose between the nostrils. The soft tissue is then pulled back away from the underlying bone and cartilage to allow for adjustments in the structure. The closed approach works best for small refinements. In these surgeries, the incisions are made inside the nose to access cartilage and bone. Interested in changing your nose? Call Dr. Jones at 405.418.5400 and ask about rhinoplasty. Lips to Kiss Someone Over Are You Getting Botox Yet?